Dobbs & Neidle has significant experience in negotiating, drafting and litigating contract issues. 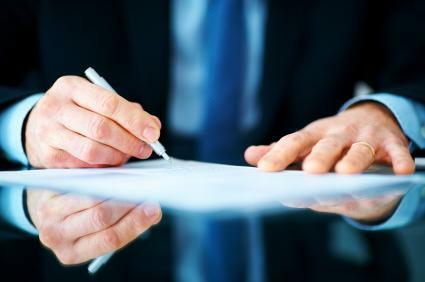 From software licensing agreements and stock purchase agreements to real estate purchase agreements, Dobbs & Neidle can provide you with quality drafting services at competitive rates. We serve many telecommunications companies, automotive suppliers and technical service companies with regard to their vendor, supplier, customer, contractor and employee contracts. We draft, review and negotiate contracts that discourage the need for arbitration or litigation, and protect our clients when they do have to go to court. The firm has a proven track record of litigating breach of contract actions on behalf of both plaintiffs and defendants. We can also assist you in the arbitration of contract issues.